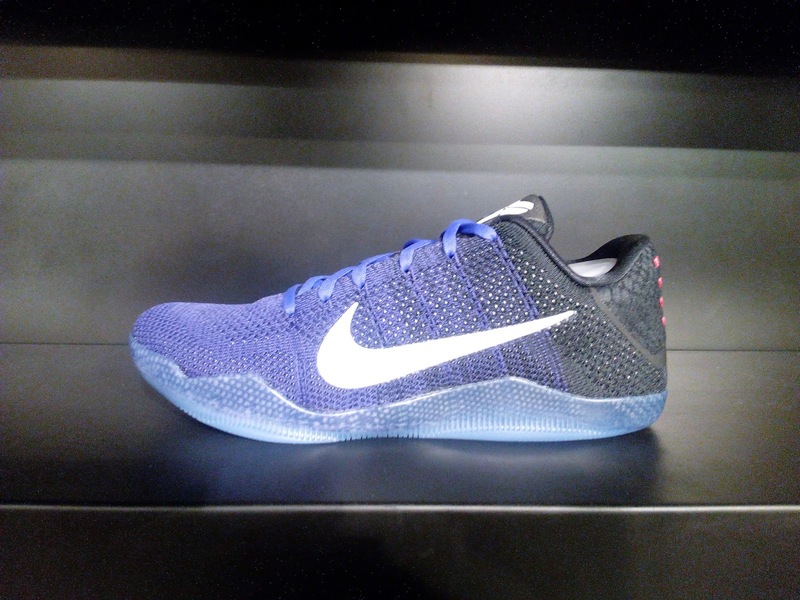 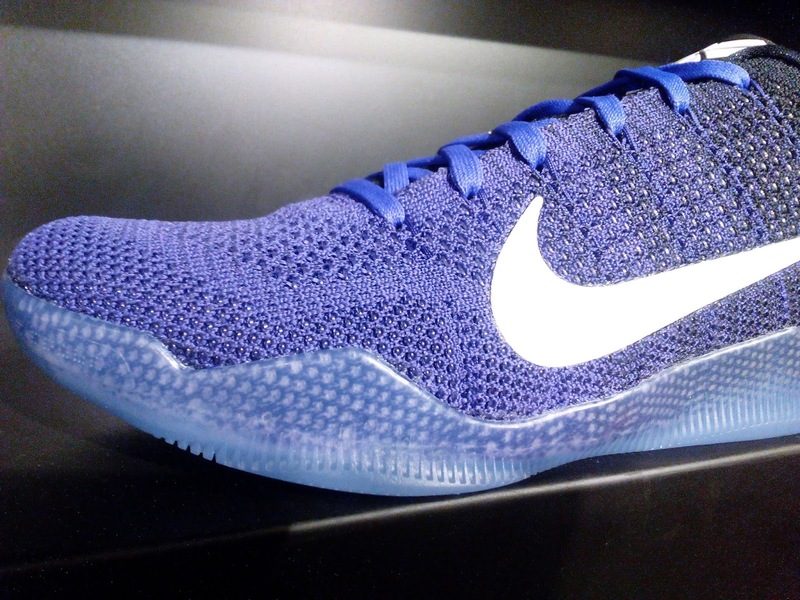 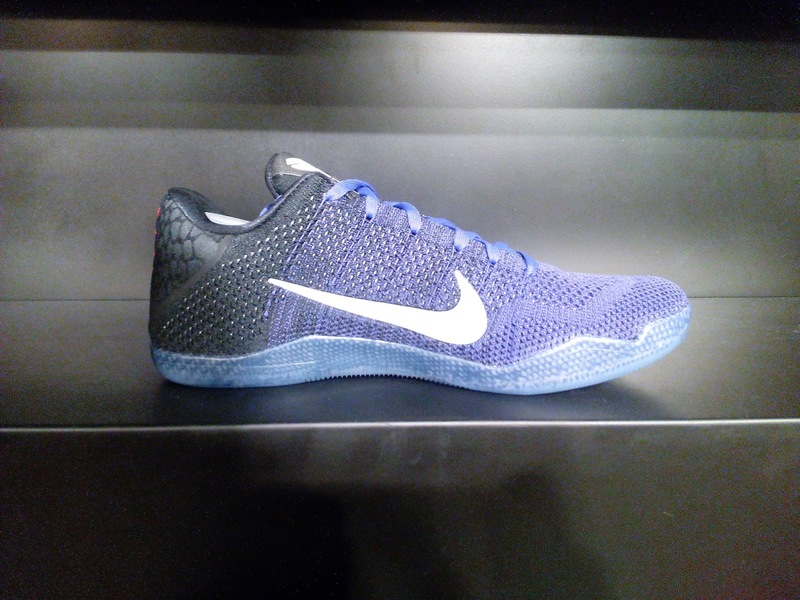 A Lakers colorway of the Kobe 11 is now here in the Philippines and is available at various Nike stores. 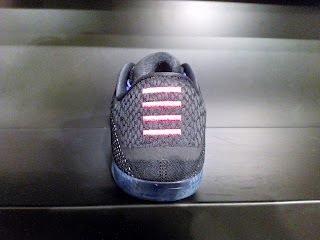 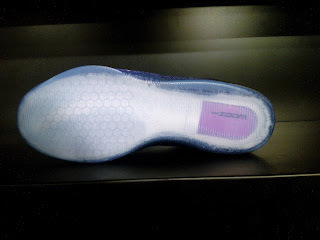 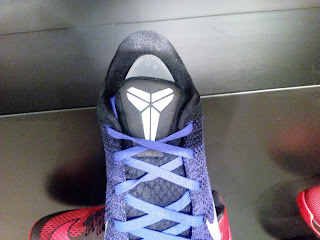 Also known as "Eulogy", purple upper can be seen with a transition going to black towards the heel area. I think this is the a great chance for fans of Kobe and Lakers to show their support for the whole organization and one of the greatest players who played for their team. This shoe has been spotted at Nike Park Trinoma.